Giant garden games are available for hire! When you are hosting an event or arranging your wedding day and reception, one of the main things you have to think about is entertainment for your guests. You want to make the day special and enjoyable for everyone, but it is not always so easy to think of something that everyone loves. At Taxi Snaps, we have come up with the perfect solution; Garden Games! Now you can make sure your family and friends are entertained for the whole day with lots of classic games that everyone loves. Of course, they are not just any garden games; they are giant! This means that you and your guests can have double the fun at any event or occasion. With a game to suit everyone, there will be nothing but laughing and smiling all day long. 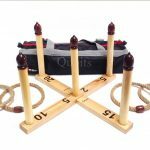 Friends, family and colleagues at any occasion are guarantee to have hours of fun with our range of Giant Garden Games. We have selected favourites throughout the years to make sure they are suitable for all ages and so that everyone knows them. This means that everyone can get involved and have a laugh at your drinks reception or event. 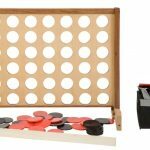 All of the games are simple and easy to use, which means you don’t have to spend hours learning the rules. You can just focus on having fun! They are also good quality games, which makes the playing experience even better. From giant playing cards to giant Jenga, prepare for an afternoon or evening of fun and excitement! They are sure to bring everyone together and be the highlight of the night for all of the guests. At Taxi Snaps, we have chosen a range of amazing Giant Games that you can get your hands on. We make sure that there is something for everyone and for all ages, as well as being good quality games for durability. So, let’s have a look at the games we offer you! 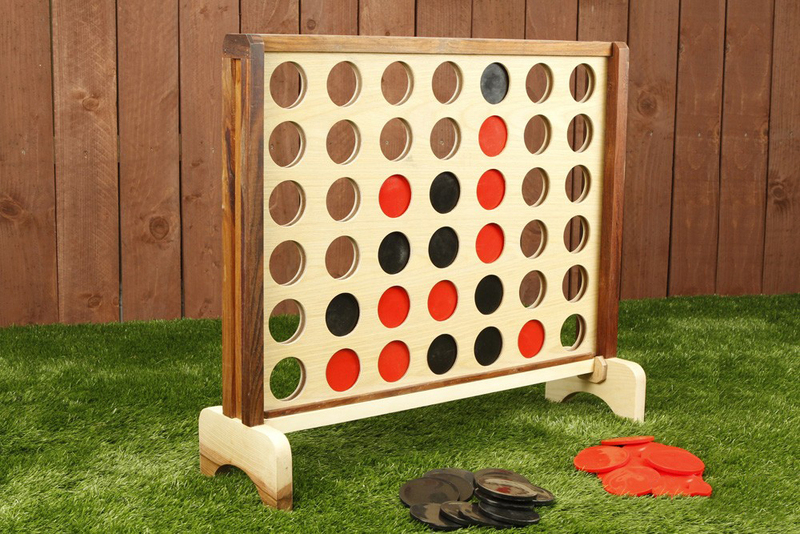 With Giant Connect 4, you can challenge another guest to a fun game and even start a tournament! The grid is giant and there are two sets of coloured checkers to use. All you have to do is get four checkers into a row to win! 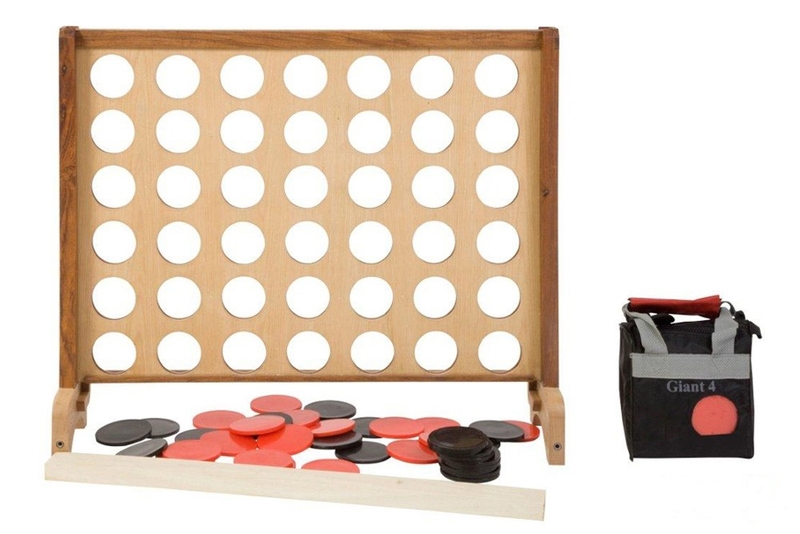 This has always been a favourite game in the UK and now you can bring it to your wedding or event. 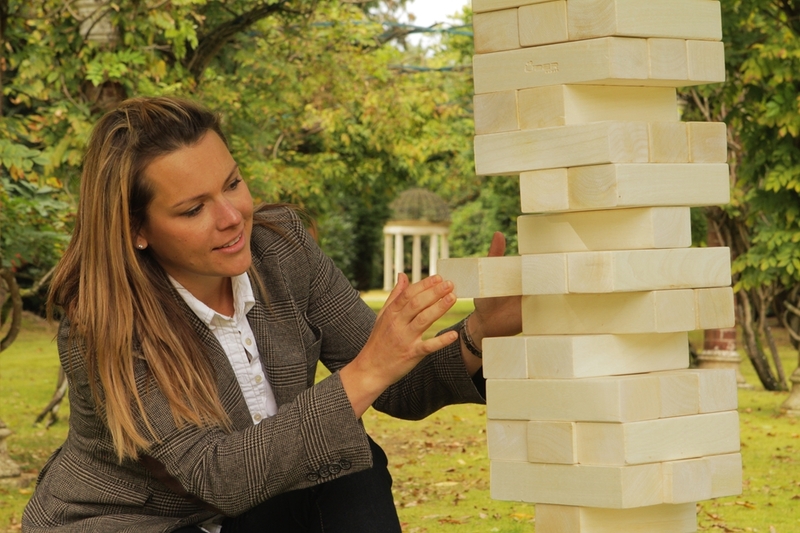 Everyone likes Jenga, which means that all of the guests at your wedding or event will love Giant Jenga! You can build a big tower of blocks to begin with and in a group, you can take turns to remove one block at a time. Will you be able to choose a block that doesn’t knock it all down? There is the perfect game for having a laugh and it is suitable for all ages. 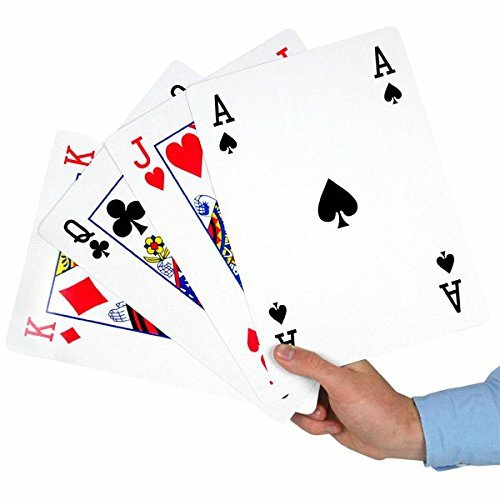 The great thing about our Giant Playing Cards is that you can play any game that you like! You can enjoy a game of Rummy or even get everyone laughing with a fast-paced game of Snap. Since the cards are giant, everyone can join in and get involved. 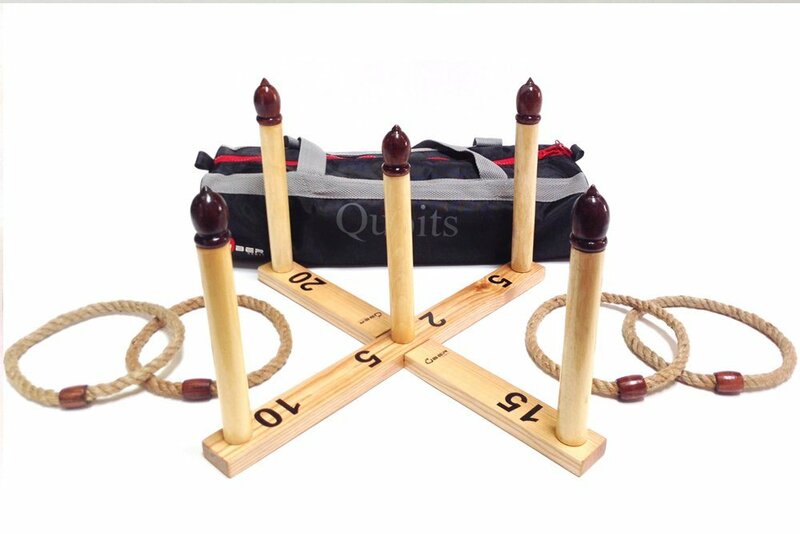 Another classic game that will put a smile on everyone’s face is Quoits! This is a family favourite, where you can throw hoops over and onto the pegs. Our pack has everything you need to get this game started at any event or occasion and there is no doubt you will be able to hear everyone having fun! 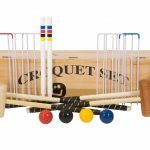 A fantastic game for outdoor fun in the sun has got to be Croquet. 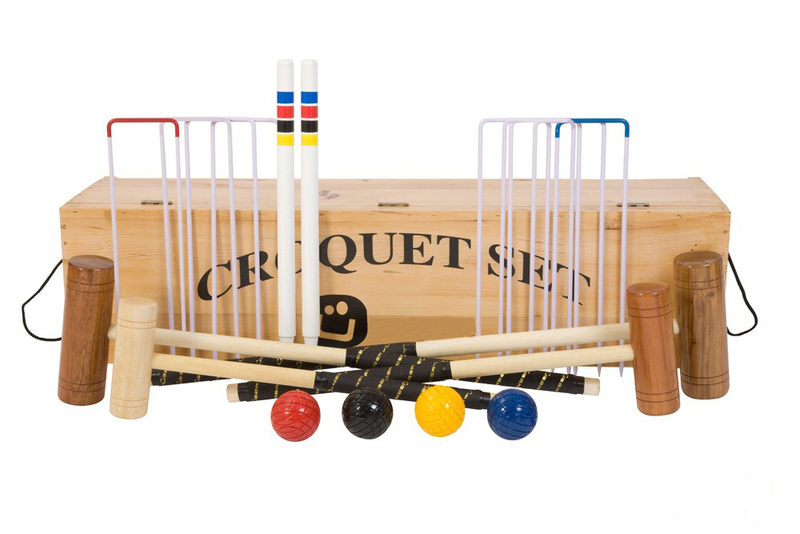 This is a game that everyone can enjoy where you hit the ball with a mallet and aim to get it through the hoops. This is a fantastic game for playing on the grass and all ages can join in and have a blast together! We know how stressful and busy it can be on the day of your wedding or when you are getting ready for your big event. That is why we make sure our process at Taxi Snaps is simple and easy for you. 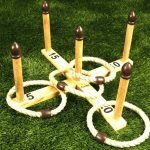 Our Giant Garden Games are available at an affordable price for venue entertainment and we make sure that the hire includes delivery to any venue in the Midlands. In addition, our team will also make sure everything is setup before we leave. This means that all of the games will be in place and ready for the start of the drinks reception or event start time. You might be able to sneak in some extra practice before the guests arrive! 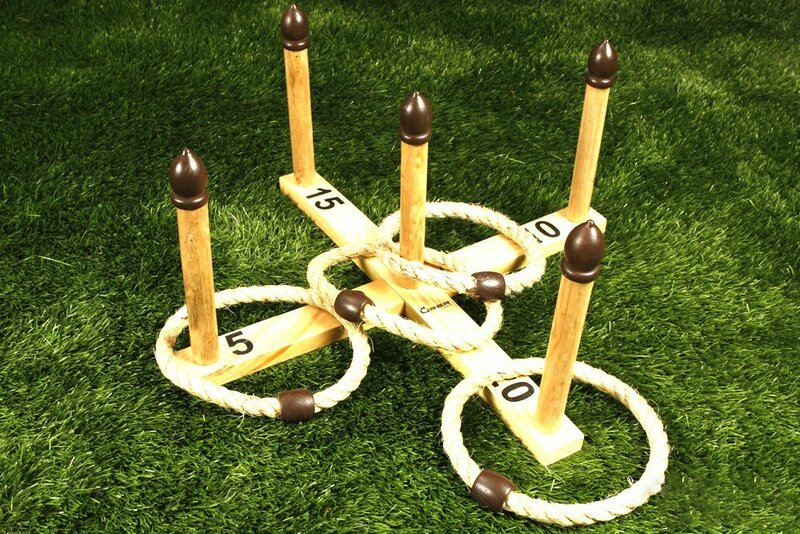 Our Giant Garden Games can be hired for use indoors and outdoors. This means that you can have them at any event or occasion throughout the year. When it is summer, you can set them up outside for some fun in the sun, as well as enjoying them indoors when it is winter. The choice is up to you!